The traditional juicers are still used by the majority of people but we all know that these juicers are not capable of retaining the actual nutrients and vital minerals and vitamins of the fruits and vegetables, which are required in a regular diet. This is because these juicers use blades, which spin at a high speed. Thus, generating heat, which leads to the exposure of ingredients to air and make them lose their core nutrients. That is why cold pressed juicers are used to extract juice because unlike conventional juicers, they help in extracting the juice. Besides, it facilitates in retaining the nutrients, which help in balancing the diet. It is only possible because the fresh fruits and vegetables are preserved under high pressure so that the freshness of the veggies can be kept intact and all the unwanted bacteria can be destroyed. 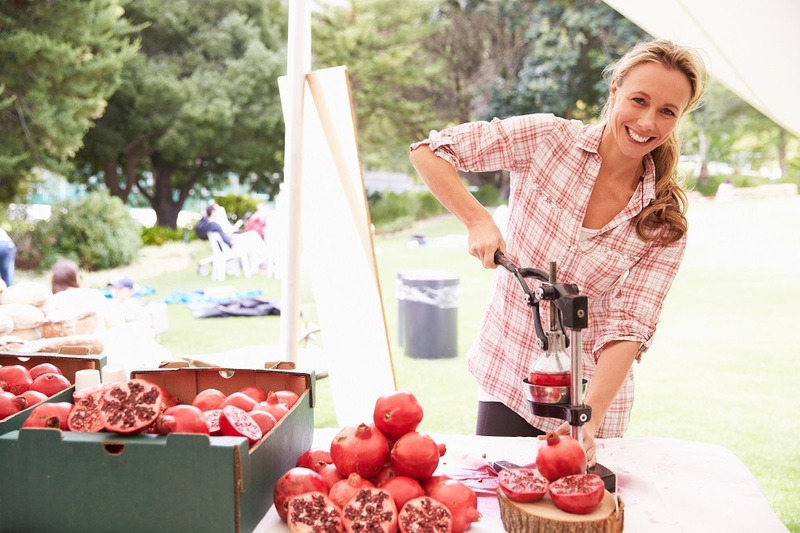 For creating homemade juice via cold press juicer, you have to engage yourself to enjoy every sip of the juice and absorb the nutrients retained by it. It is important to have an intake of nutrients offered by green vegetables and fresh farm fruits. It is important to get the right juicer along with all the right parts. If the parts do not fit properly, then the juicer will not work. First, you have to assemble all the parts carefully. You can take the help of the manual or call for assistance just in case you are unable to put the cold press juicer together. Maintenance of such juicers is important. You should be aware of how to use it. 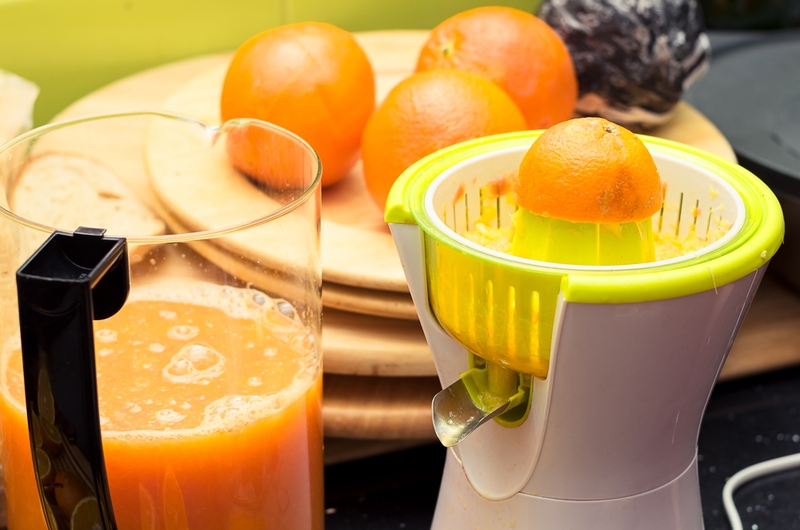 How to maintain the parts and accessories of the cold press juicer. For instance, you cannot overwork the juicer because if you do, then the motor might start heating up and the juicer may stop working. Thus, it is essential to not to overdo the motor. In addition, it is important to clean the parts after every use to avoid smell and bacteria to grow on the residue. However, you should avoid washing the metallic parts as they might start rusting or even get jammed. Before using the fruits and vegetables for the juice, you must always wash them off clean to be sure that you have avoided all possible bacteria and germs on a structural level. Even though the products might seem clean but it is still advised to wash them off before any further use. Generally, the non-organic fruits and vegetables are not preferred as the framers often spray pesticides and other chemicals during cultivation, which is then absorbed by these plants in the farms. However, as for organic fruits and vegetables, you can peel and consume them almost immediately and with the help of cold press juicer, the nutrients can be retained, as well. In addition, these organic veggies tend to retain their nutrients for 20 minutes after being extracted out in juicers. That is why people are asked to drink the juice right away after being freshly pulped out so that the richness of vital nutrients and the freshness of the fruits and vegetables can be thoroughly enjoyed. You do not always need fruits to make delicious and nutritious juice. You can also use green, leafy vegetables in cold press juicers, which are good for health and skin, as well. This diet is especially recommended to those who have to maintain a controlled diet and keep their sugar levels in check. As we all know, fruits also have natural sugar and too much of intake of those can cause problems in sugar levels. Hope you like the above-mentioned tips which helps you to make fresh juice using best cold press juicer.